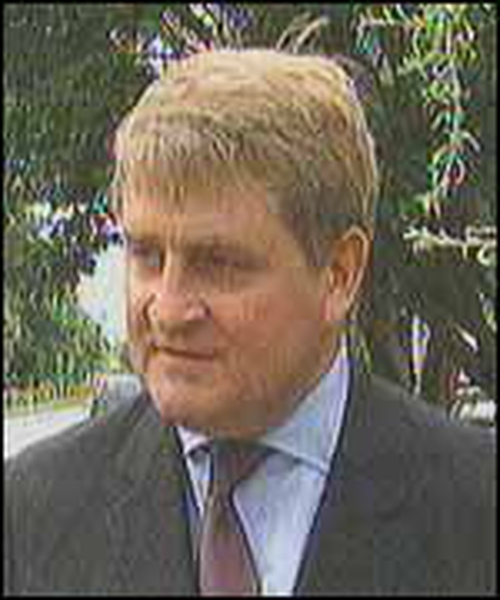 Denis O'Brien is stepping down as a member of Bank of Ireland's Court and as Deputy Governor. The move is to take effect immediately. Mr O'Brien said that his growing international business interests, together with the demands of an extensive travel schedule, meant that he could no longer devote the time required to the ever increasing workload of the Court. He has been a director of the bank since 2000. Mr O'Brien operates a mobile phone company, Digicel, in the Caribbean region. It operates across 20 countries.